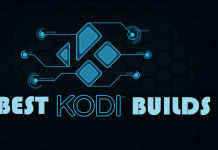 Hey guys, today we are going to talk about Spinz TV Fury Reloaded Kodi Build. 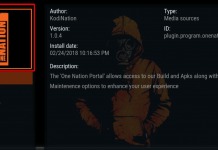 Another Great Build from Spinz TV, working absolutely smooth on both Kodi Krypton and Firestick. 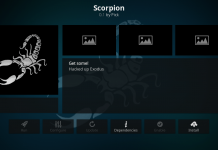 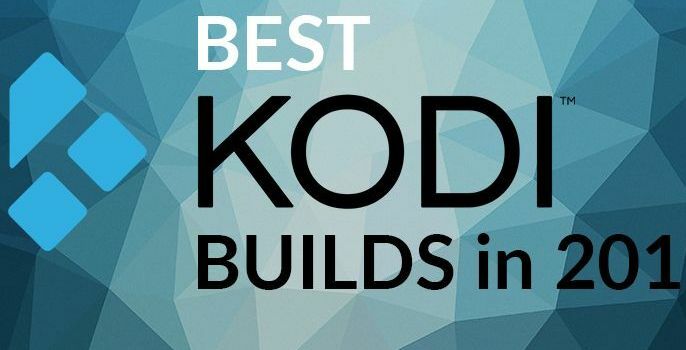 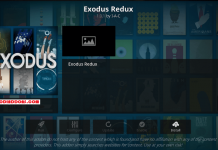 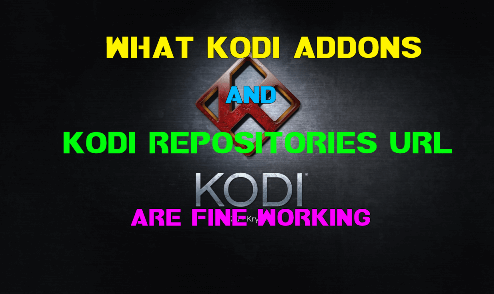 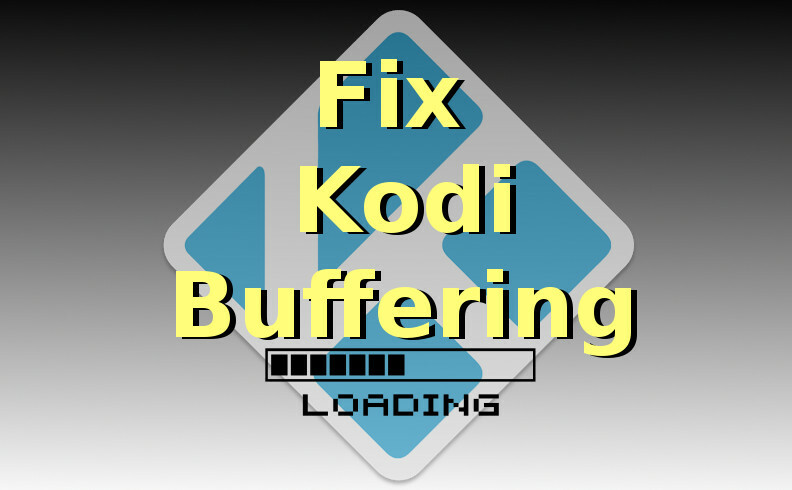 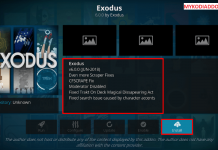 You will need to Reinstall Kodi from fresh if you are going to install this build. 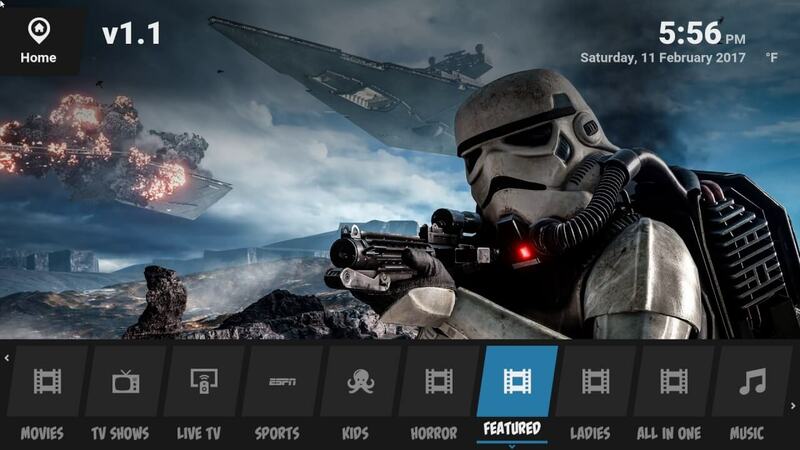 Build comes with many categories like TV Shows, Sports, Movies, Kids, Comedy, Horror and many more. 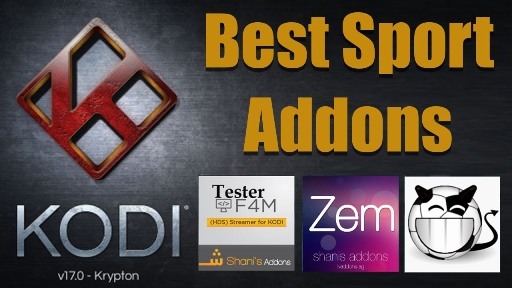 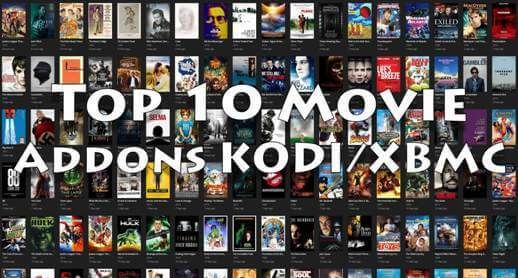 Spinz TV Build includes tons of top popular addons like Goodfellas 2.0, Exodus, cCloud TV, Uk Turk Playlists and many more other. 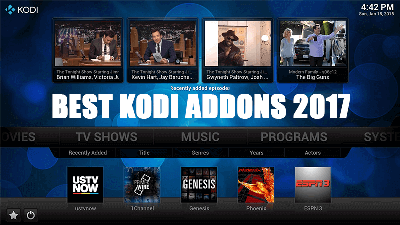 Spinz TV Wizard is now Installed. 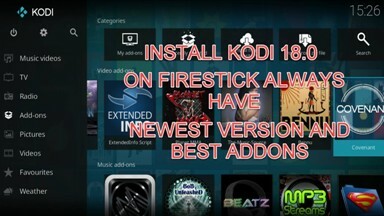 Next articleHow to Install Diggz Fire Build Kodi Krypton.